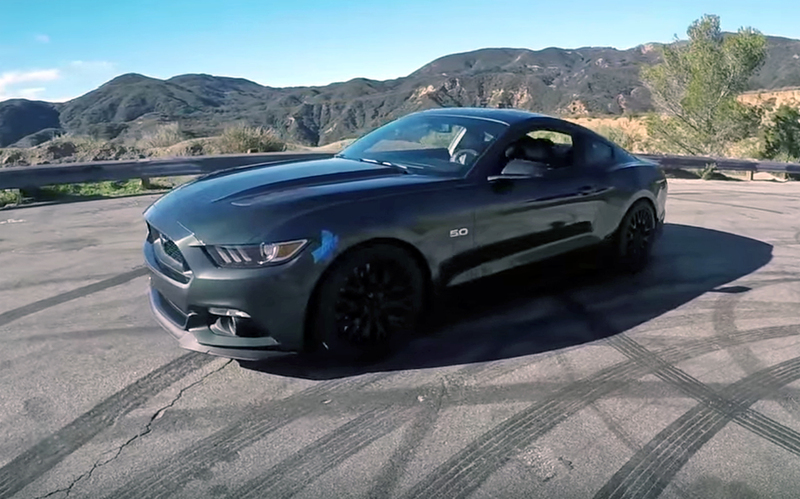 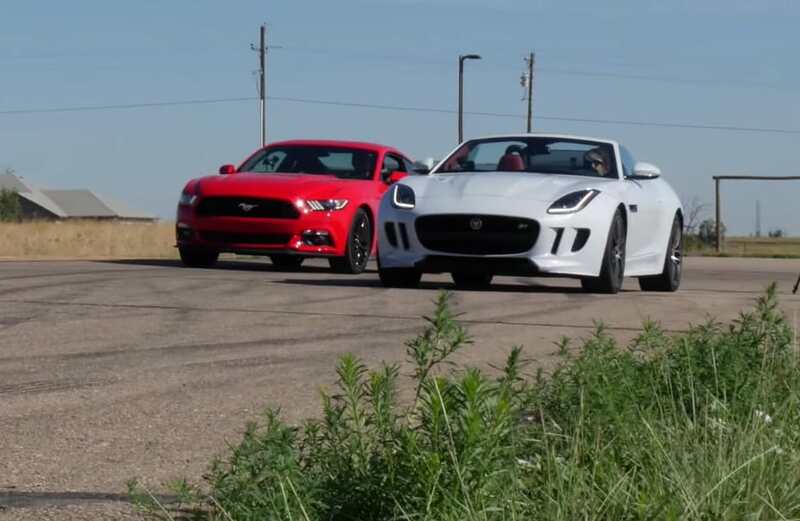 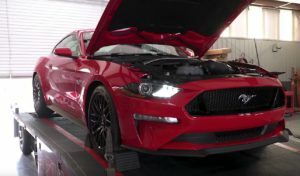 Can a Ford Mustang Outrun a Jaguar F-Type? 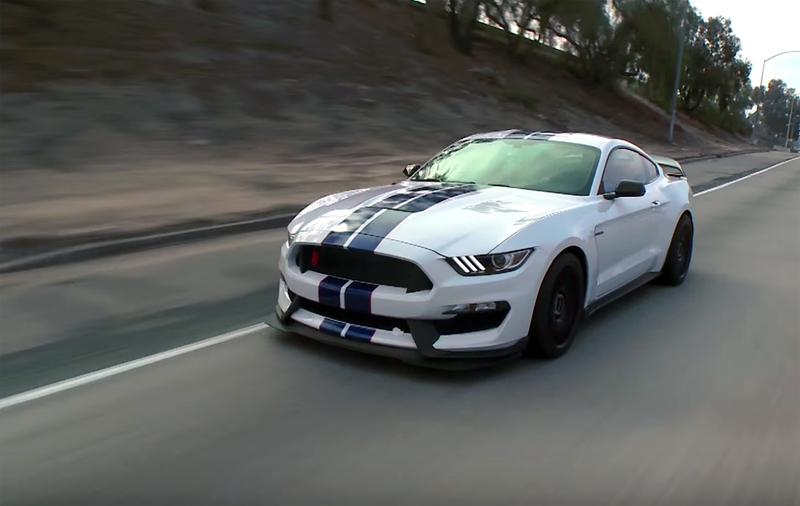 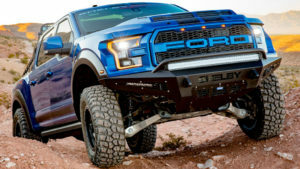 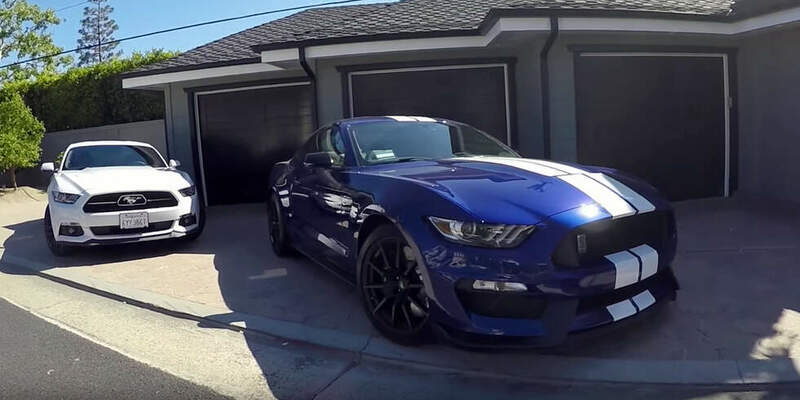 Can You Daily Drive a Shelby GT350? 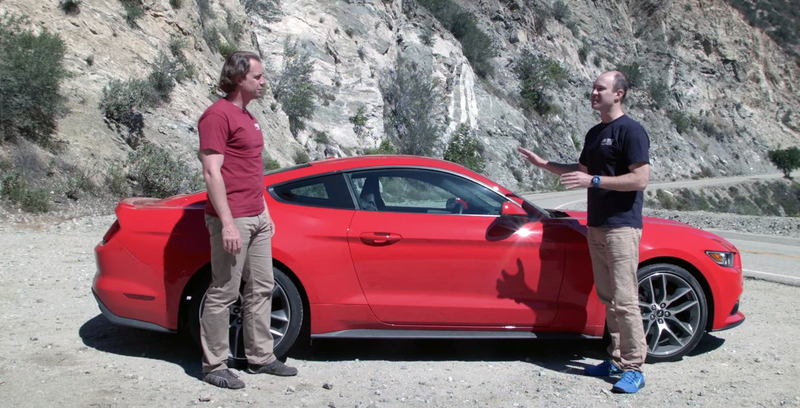 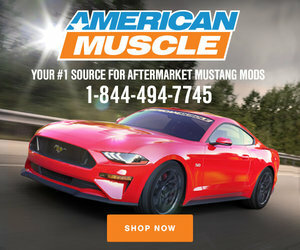 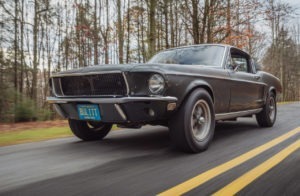 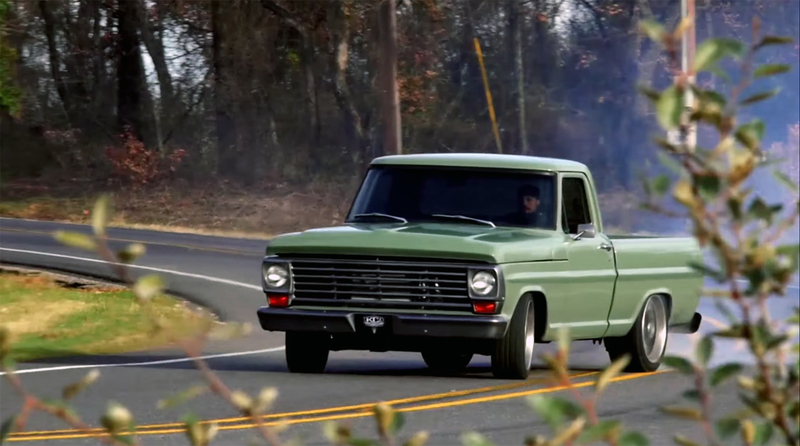 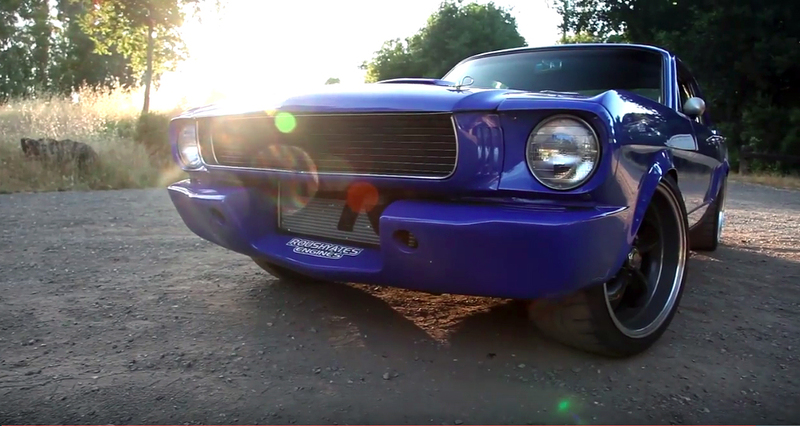 Is this the coolest street Mustang in America? 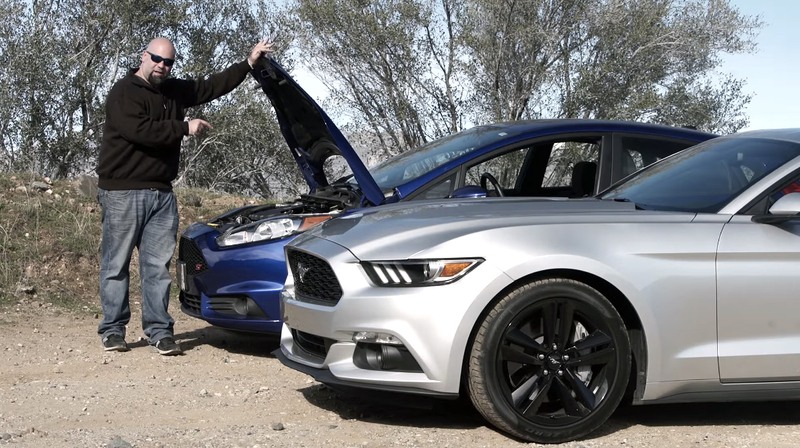 Mustang vs. WRX, FRS, Fiesta ST: how do the Ecoboosts stack up?